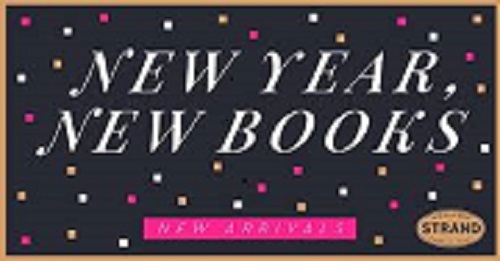 New books have been added to the Chemistry-Biology, Geology-Math-Physics, and Langsam Libraries. Click here to access the January-February 2018 list. If you have any questions, contact Ted Baldwin, Director of Science and Engineering Libraries.